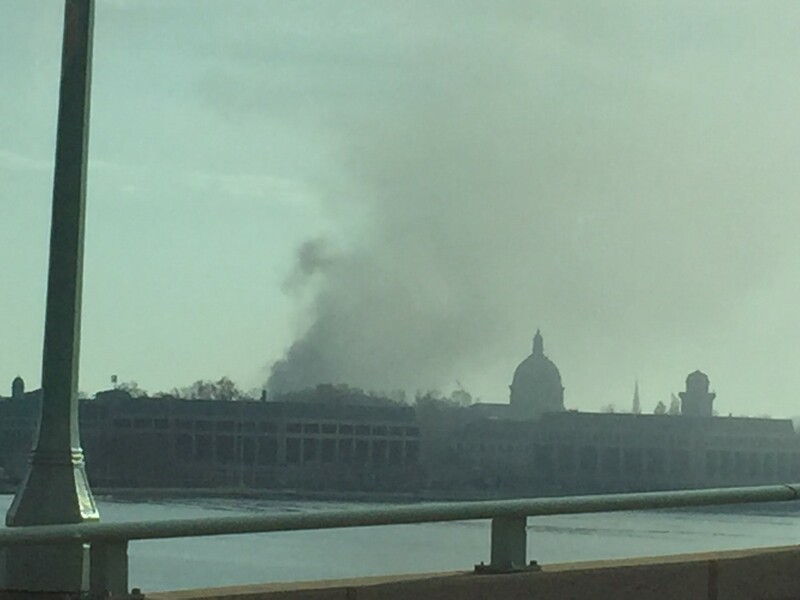 On Saturday December 12,2015 around 2:30pm the Anne Arundel County Fire Department started receiving calls of a building fire located in downtown Annapolis at the Annapolis Yacht Club. First arriving units found heavy fire showing and requested a 2nd and 3rd alarm due to the size of the building and fire that was visible. Engine 171 & Engine 172 were dispatched on the second alarm , Paramedic 17 was added to the 3rd alarm as well. 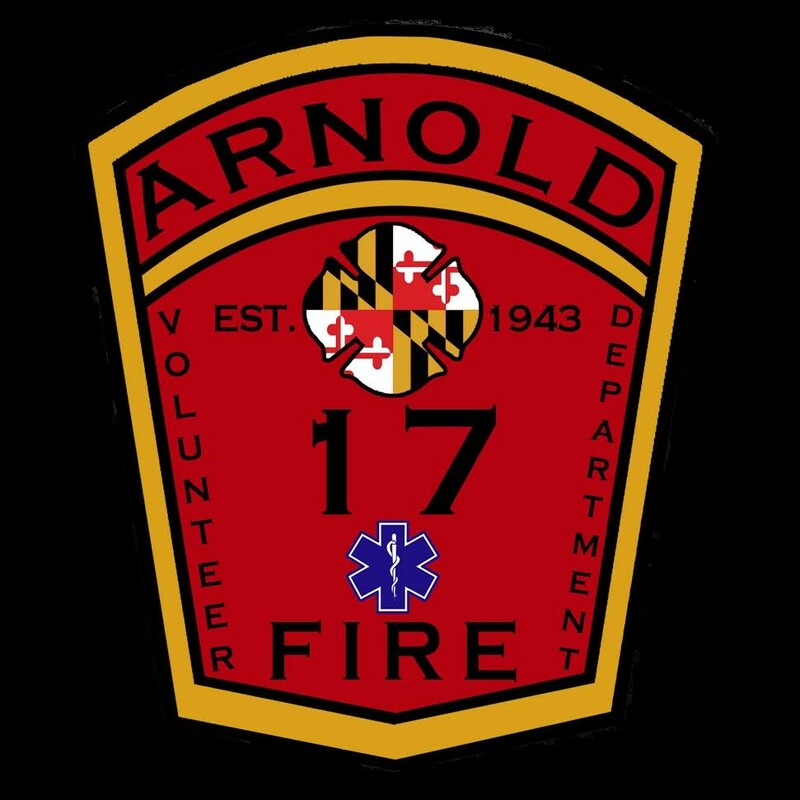 Engine 171 & Engine 172 arrived and completed numerous assignments for command before being released about 5 hours later.